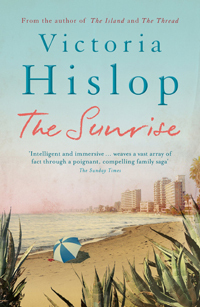 There's nothing better than being whisked away on an adventure by a great book, so here are our recommended reads for armchair travellers, featuring distant lands and captivating journeys. 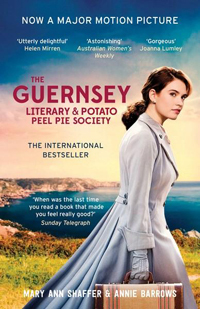 If you've already read the book, we also adored the film starring Lily James. 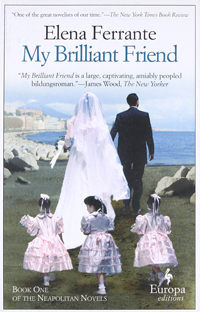 This epic story follows the lives of two best friends growing up in post-war Italy. Beginning in the 1950s, in a poor but vibrant neighbourhood on the outskirts of Naples, Ferrante’s four-volume story spans almost sixty years. Journey from Chicago to Paris with Hadley Richardson and Ernest Hemingway. 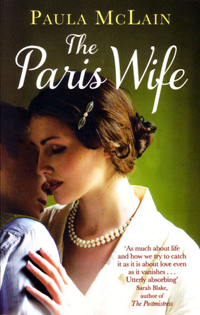 Join the newlyweds as they discover the glamorous Jazz Age Paris, full of artists and writers, fuelled by alcohol and gossip. Meet notable characters including Zelda and Scott Fitzgerald. 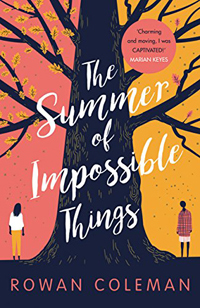 Explore past and present Brooklyn in Rowan Coleman’s time-bending The Summer of Impossible Things. Join Luna as she travels to New York to learn more about her mother’s past, and instead finds herself transported to the summer of 1977 and meets her mother as a young woman. We’re giving away a fabulous weekend trip to Brooklyn for two – don’t forget to enter! Alma Whittaker, a botanist with an unquenchable thirst for knowledge, has fallen for a man who draws her away from science towards the realm of the divine. 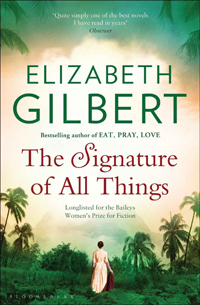 This unforgettable novel from the author of Eat, Pray, Love soars across the 19th century globe, from London to Peru and beyond. Head to the glittering city of Famagusta in Cyprus - the most desirable resort in the Mediterranean, bathed in the glow of good fortune and home to golden beaches, upmarket cafes and affluent shopping streets. But the Famagusta is torn apart when Cyprus is caught up in a disastrous conflict and, in the middle of the abandoned city, just two families remain. Carlotta O’Keefe is happily engaged to Chris - and she has her life all planned out. 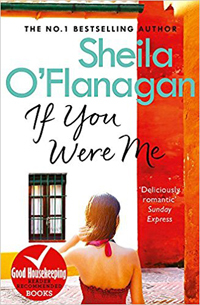 Then, on a business trip to Seville in Spain, she runs into her first love, Luke… If You Were Me takes us on a delightful trip to a destination filled with flamenco dancing and Gothic architecture. This epic tale of two brothers – chosen by Barack Obama as one of his summer holiday reads – spans 1960s and 1970s Ethiopia and 1980s America. 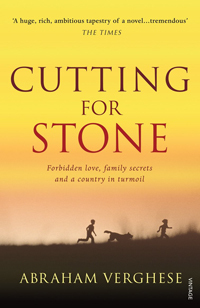 It explores the ties of family and the power, intimacy and curious beauty of healing others. Pharmacologist Marina Singh travels to Brazil to find her former mentor, Dr. Annick Swenson, who has disappeared while working on a valuable new drug. As she journeys deep into the unforgiveable heart of the jungle, Marina must face her own memories of tragedy and sacrifice. A classic story of paradise found – and lost, perfect if you’ve been daydreaming about East Asia. 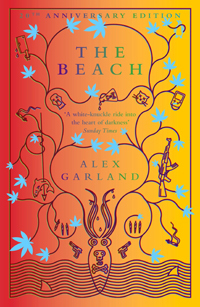 Alex Garland’s cult novel follows a young British backpacker, Richard, who discovers a legendary Thai beach and the community of international backpackers living there. 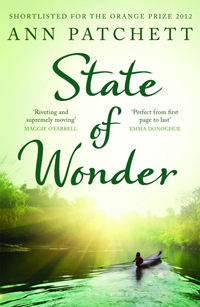 But after the initial euphoria, Richard soon discovers that life outside of civilisation is far from paradise. 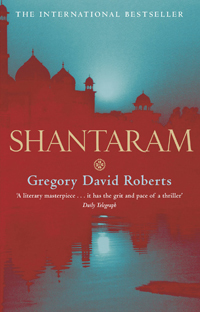 Both a high-octane adventure and a love story, this rollercoaster of a book is based on the real experiences of its author, who escaped from an Australian prison to spend eight years in a Bombay slum. Tell us which books take you places and we'll pick one winner to receive a National Book Token after 24th May 2018. 1 x winner will receive a £50/€55 National Book Token. Closing date 11:59pm, Thursday 24th May 2018.